Back in 2008, Jay-Z’s much-anticipated album, Blueprint 3, was set for release. It was complete with hits like “D.O.A.”, “On To the Next One”, “Run This Town”, “What We Talkin’ About”, and everyone’s favorite anthem, “Empire State of Mind”. 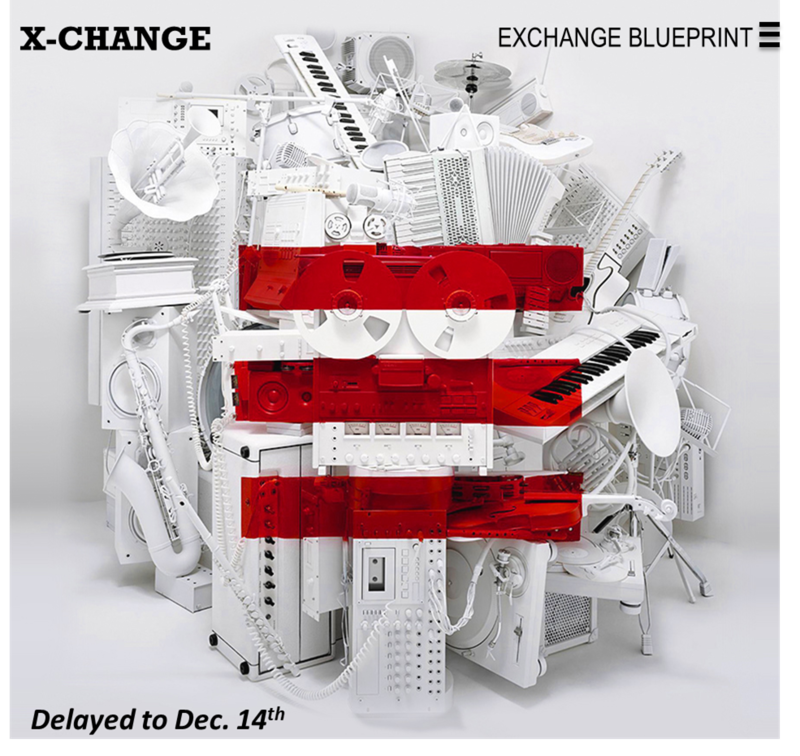 Unfortunately, Jay-Z delayed the release date to the fall of 2009 to much chagrin from the Hiphop community. In a very similar fashion, Kathleen Sebelius, Secretary of Health and Human Services, sent a similar messageto Governors last Friday, November 9th. The deadline for Blueprints on State-based Health Exchanges was being delayed as well. The Briefing Room has been tracking this deadline on our website (see BR Countdown Clock Watch on homepage). We’ve now learned the new date will be December 14th of this year. States will still be required to send in a declaration letter this Friday, however, informing HHS of the type of Exchange they intend to build. But the delay now allows Governors another month or so before they must send in all the details. D.O.A. For Governor Christie, this is excellent news. The NJ Legislature has been all too busy submitting two Health Exchange bills to his desk in the last 6 months. He vetoed the first one. At the time there was too much uncertainty surrounding health care reform. The Supreme Court had yet to decide if the reform bill was constitutional. Even more importantly, America had yet to decide their next President. Christie’s candidate ran to REPEAL! and replace the entire Patient Protection and Affordable Care Act. On To The Next One The NJ legislature regrouped, made some tweaks, and passed a second bill on October 18th. The second version includes many “Non-conservative” ideas like requiring health insurance companies to offer a plan at every metal level (see Health Exchanges – Part III) or requiring the same products to be sold inside and outside the Health Exchange. The bill also applies an undisclosed surcharge to health insurance companies regardless if they take part in the Health Exchange or stand on the sidelines. Lastly, it required a basic health option, which expands Medicaid from 133% federal poverty level (FPL) to people at the 200% FPL (roughly $22,400 annual income). Any policy that expands an entitlement program is always met with strong opposition by Republicans. History has taught them: whatever the Government giveth, it rarely taketh away. Specifically, in the first year of the program, 95% of all costs are funded by the Federal Government. Each ensuing year the Federal funding declines and cost slowly shift to the States. Many States, including NJ, have balance budget amendments. The Federal Government, with a record $1.8 trillion deficit, does not. So States worry that they will have a new unfunded liability as the program enters its 3rd and 4th year. Ironically, terms for Governor last 6 years, Presidential ones last only 4 years. And unfortunately for Sebelius, a HHS cabinet post can last as short as 1 bad decision. Run This Town Christie will have to decide the fate of New Jersey by this Friday even though the details can wait. Over the next 30+ days he will have to either tweak the current bill or draft his own if he wants New Jersey to go down the path of a State Partnership Exchange, the most flexible of the three exchange options that is heavily favored by Republicans (see Health Exchanges – Part II). What We Talkin’ About? A 45 page PDF outlines what is an Exchange Blueprint. It’s an application that requires specificity around 13 different aspects of Health Exchange operations ranging from legal authority and governance (section 1.0), eligibility and enrollment (section 3.0), finance and accounting (section 8.0) to oversight and monitoring (section 11.0). Empire State of Mind Governor Christie’s neighbor over in NY already submitted his Exchange Blueprint on September 14th. Check it out here. However NY does not have an Exchange bill passed either and there are still many outstanding questions left to be determined. Such as: Will NY have a Basic Health Option? Will NY’s Small Business Exchange (SHOP) be for businesses with 1-50 enrolled, 2-50 enrolled, 1-100 enrolled, or 2-100 enrolled? Will NY define the plan designs offered in the Health Exhcanges? Will the plan designs required an out-of-network option? Etc…..
Christie/Obama: Is it Politics or Policy?